CEAD's main business is to apply scientific analytic principles and processes to understand thermo-fluids, dynamics and structural engineering challenges in order to derive and design the most appropriate solutions. 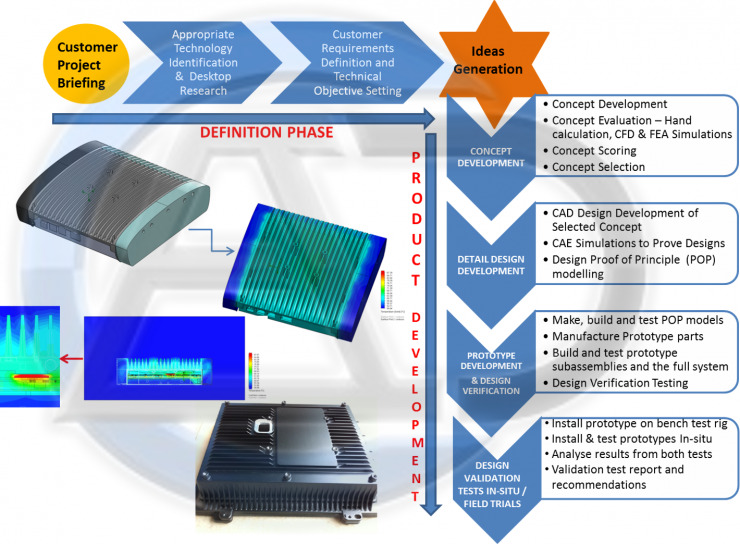 The company specialises in solving engineering and design problems involving fluid flow, heat transfer, electronics cooling, structural design and dynamics analysis. CEAD has 22 years in the field of thermo-fluids engineering and design gained in re-known organisations in measurement and systems industry, oil and gas, telecommunications, innovation and technology consultancy. As well as using classical and empirical methods which we have developed into our own spreadsheet tools to derive solutions for thermo-fluids, structural and dynamic analysis, we also use various computational fluid dynamics (CFD) and finite element analysis (FEA) software commercial packages for complex problems where better insight into the workings of a system or device can be gained by visualisation and simulations. Wherever possible CEAD verifies its calculated results with experimental data or verification testing. 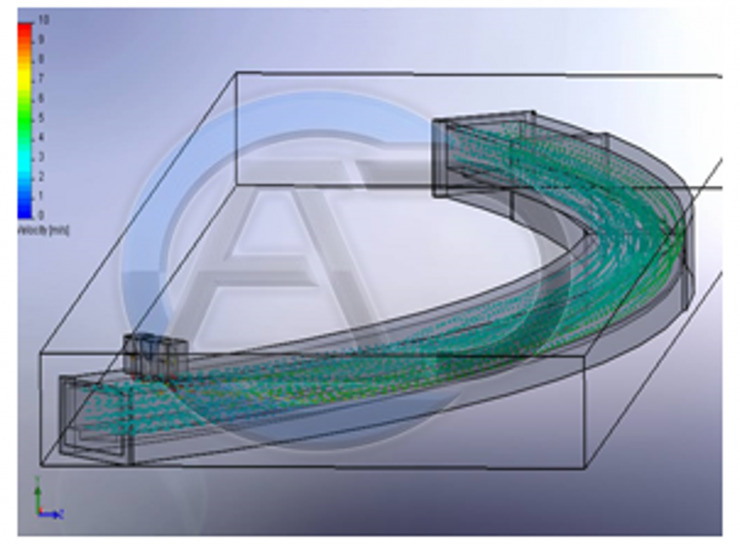 The experience gained over the years from comparing experimental and numerical results enables us to qualify the CFD and FEA predictions, thus enabling us to provide our customers with realistic and practical solutions.